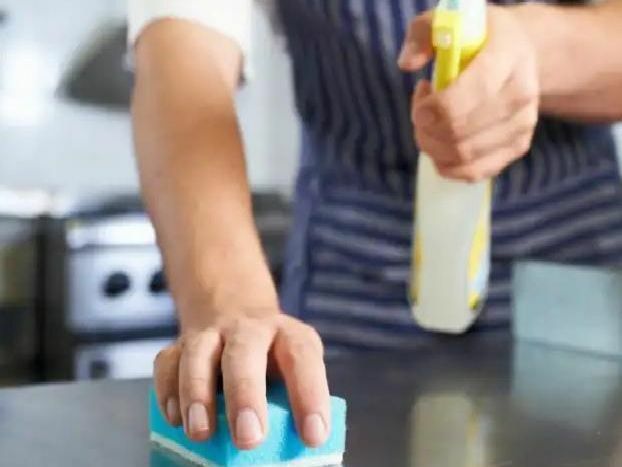 A total of ten businesses in one of Northampton's busiest streets have been given a zero and one star rating by hygiene inspectors. Each business is given a hygiene rating from 0-5 when it is inspected by a food safety officer from the council, and a database is kept by the Food Standards Agency. A five-star rating means “very good”, a four-star rating means “good” and a three-star rating is “generally satisfactory”. A zero rating signifies “urgent improvement necessary” and a one-star rating indicates “major improvement necessary”. The inspection criteria includes how hygienically the food is handled, how it is prepared, cooked, re-heated, cooled and stored, how hygienically the food is handled, how it is prepared, cooked, re-heated, cooled and stored, the cleanliness, layout, lighting, ventilation and other facilities and how the business manages and records what it does to make sure food is safe. At the end of the inspection, the business is given one of the six ratings from 0-5. One star. Last inspected 6 August 2018. One star. Last inspected 2 February 2018. One star. Last inspected 29 October 2018. One star. Last inspected 25 October 2017.